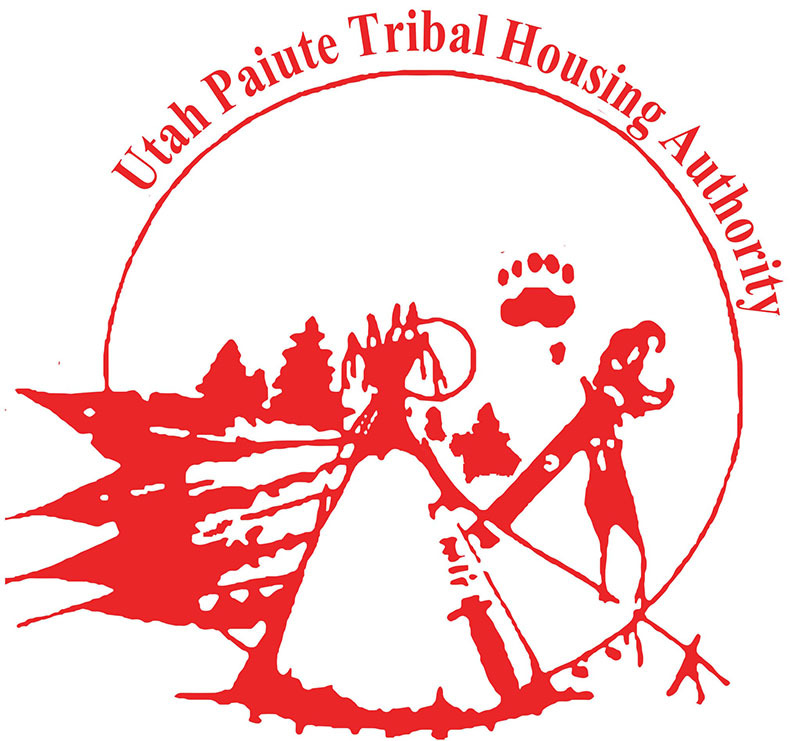 The Utah Paiute Tribal Housing Authority (UPTHA) is fortunate to offer a Rental Assistance Program to qualified individuals. There are currently 86 households that benefit from rent subsidies that UPTHA provides through various grants and funds. UPTHA owns 162 standalone units among 5 counties in Southern Utah. The Low Rent Program facilitates the occupancy of these units. UPTHA serves tribal members who fall within program guidelines, complete an application and provide all necessary documentation. Applications may be printed and submitted in person or by mail. Please see the application under the Programs menu or call (435) 586-1122 for further information. We were taught to believe that the Great Spirit sees and hears everything, and that he never forgets, that hereafter he will give every man a spirit home according to his deserts; If he has been a good man, he will have a good home… This I believe, and all my people believe the same.